It gets easier to protect your data at Crazy Domains! In partnership with cloud data storage provider Acronis, Crazy Domains offers easy backup solution to customers all over Australia. Data protection is a critical issue these days, with more and more growing challenges as the number of attacks increase. Fortunately, businesses and individuals can take advantage of security services to protect their privacy and information. With Crazy Domains Cloud Backup, Australian customers can worry less over data loss and other malicious security threats. Unlimited backup in one account! Customers can back up as many PCs and devices as they want, plus many more, in just one dedicated account. With automatic protection in one unlimited account, files, photos and more are safeguarded against accidental loss or corruption. Backup made easy and affordable! Setting up automated backup on all devices is done in just a few clicks, launching uninterrupted, continuous backup. Managing of files is accessible from any device with an easy-to-use console. Plus, users get to enjoy one-click recovery for hassle-free restoration of one or multiple files! Crazy Domains offers specialised plans for your business or for your personal use. 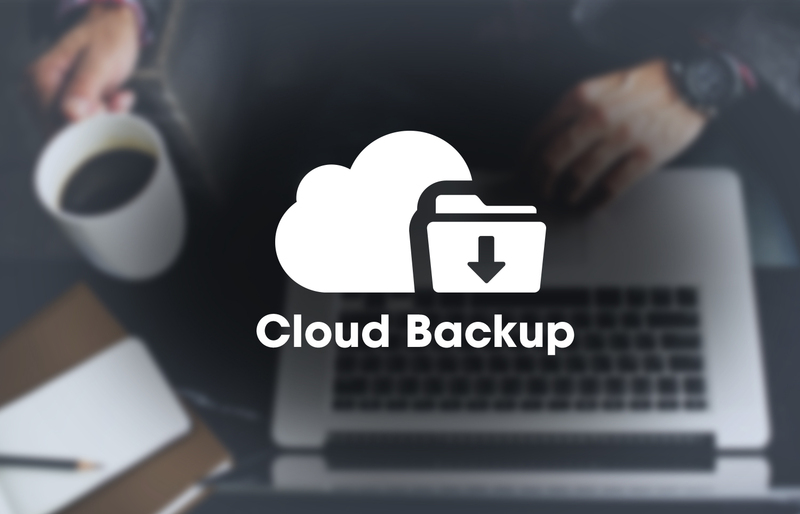 Personal Backup features privacy encryption, instant backups, full recovery, fast restoration, data retrieval, and remote file access, all done in real time with easy setup to boot. For Business Backup, choose between automation or custom scheduling, with incremental backups to save only what you need. Multiple backup copies can be stored in different destinations for more security, along with backup validation, system performance, and Microsoft business app integration. More benefits for Crazy Domains customers! The Acronis partnership enables Crazy Domains customers to access the world's fastest and most innovative technology for data protection, with complete security across all devices and all environments. Unparalleled speed is provided by using an Australian datacentre, complying with regulations for protection and retention of data. Full encryption gives customers a peace of mind like no other, complete with 24/7 local support through phone, email and chat to ensure best in world service. Don't take chances with your online security! Get started with Crazy Domains Online Backup now.